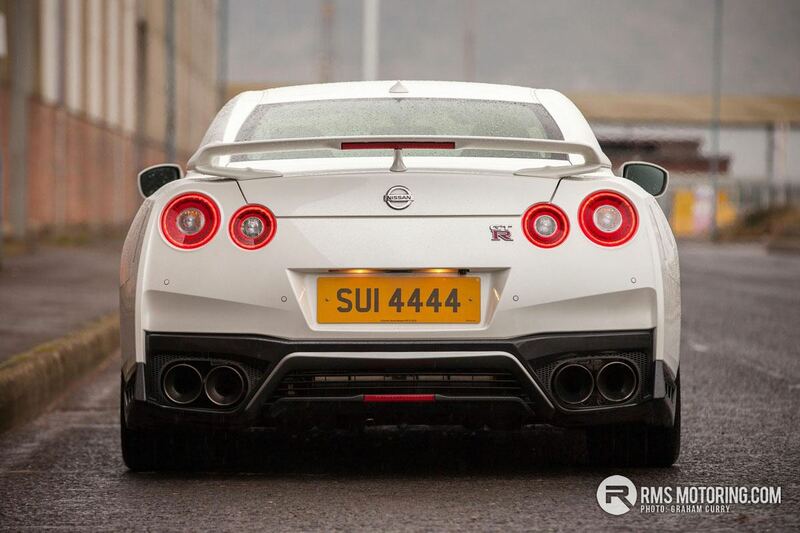 GT-R. No three letters command so much respect. Whilst the first Skyline badged GT-R badged car appeared in 1969, it was relatively unknown outside of Japan until the late 90s, when Nissan’s ultimate creation became the car of choice for the Playstation generation. 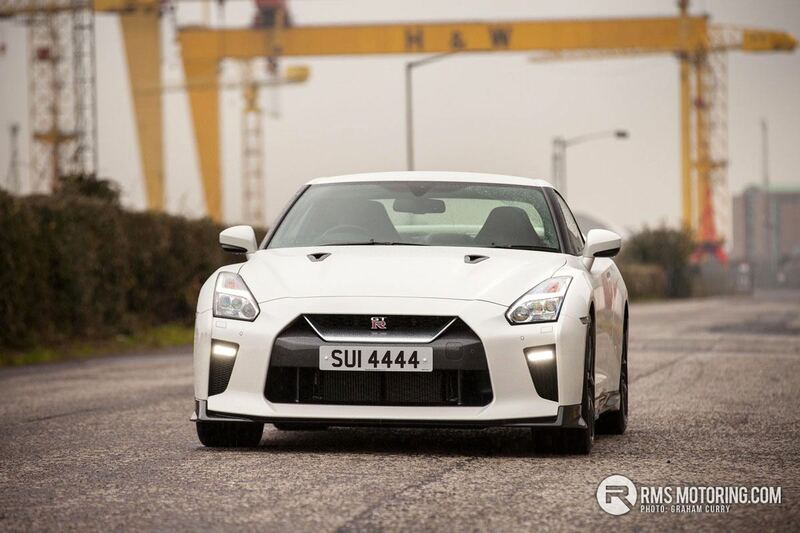 After finally importing the R33 and R34 generation cars to the UK in limited numbers, Nissan shelved the iconic halo GT-R model. Fast forward to 2007 and the R35 became Nissan’s most powerful production car. It’s hard to believe that 2017 will mark the tenth year of production for Nissan’s supercar. There’s a been incremental evolution since the GT-R first broke cover, however the MY17 heralds the most fundamental package of revisions yet. 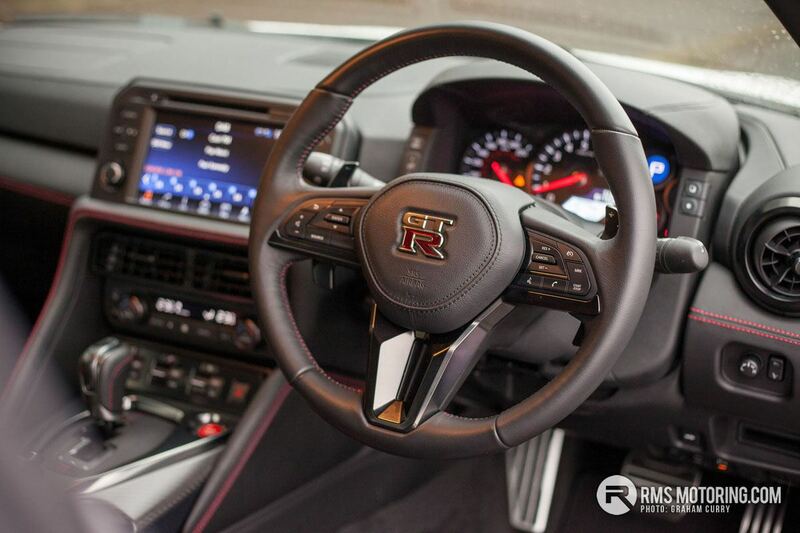 I had been fortunate enough to drive the previous iterations of this Japanese supercar, but I was still excited at the prospect of picking the car up from Nismo centre at Charles Hurst Nissan. 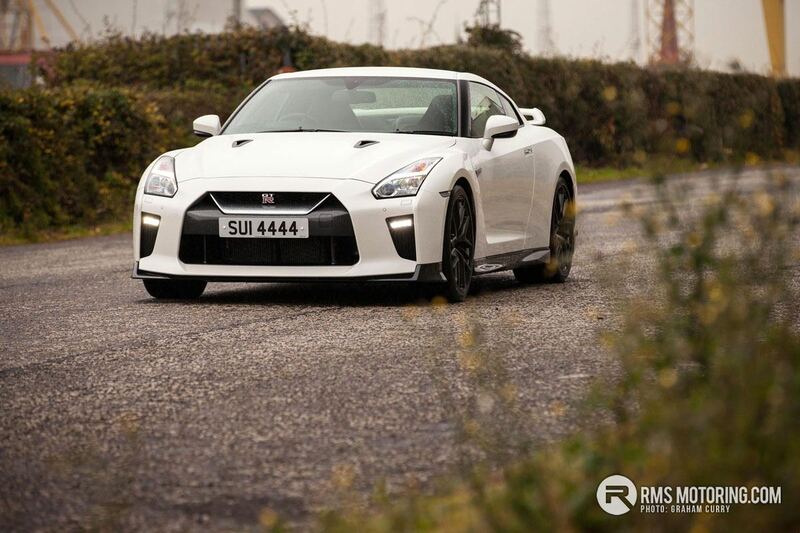 The GT-R has always been an incredibly focused driving car, but the everyday experience of owning this premium supercar has been let down by the cabin and ride. There are five variants available: Pure – from £79,995 and the entry level model. 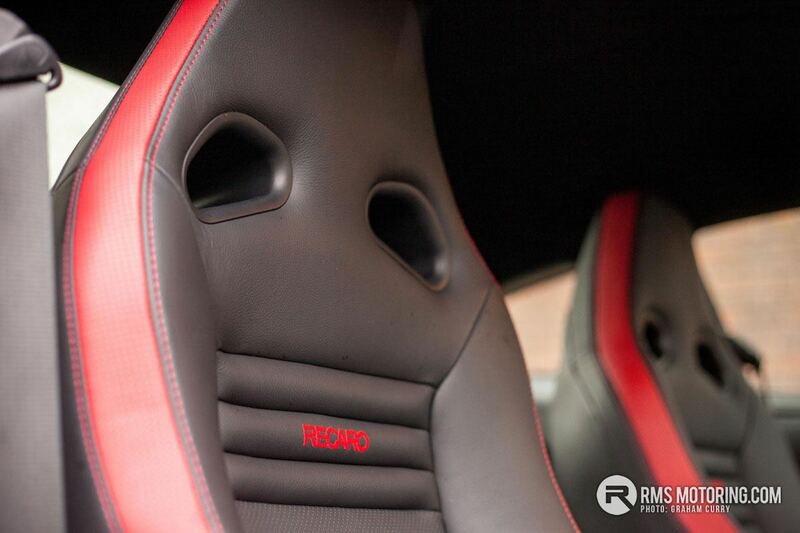 Next up is Recaro – from £81,995 and is the model tested here. 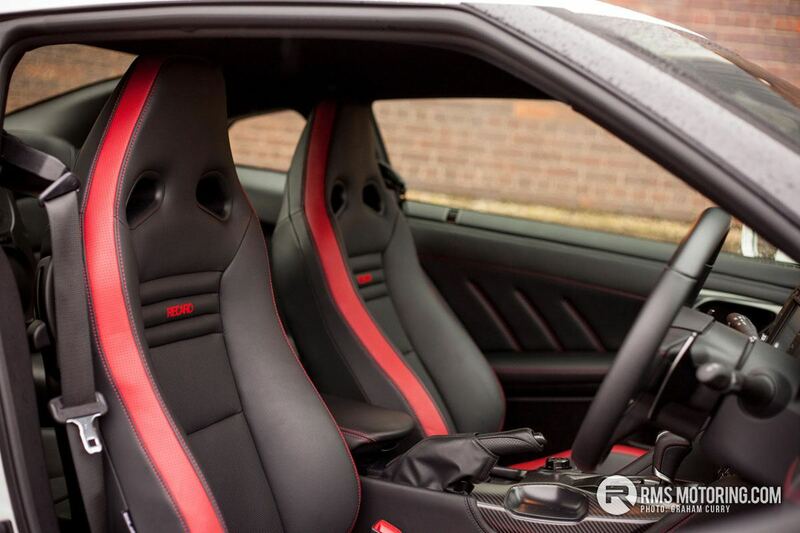 As the name suggests, this version gains a black and red leather Recaro interior; Prestige – from £82,495 (and expected to be the most popular model) adds larger and softer leather seats; the Track Edition starts at £91,995 and gains lightweight Rays GT500 alloy wheels, Bilstein suspension, carbon spoiler and body bonding to aid rigidity and handling. 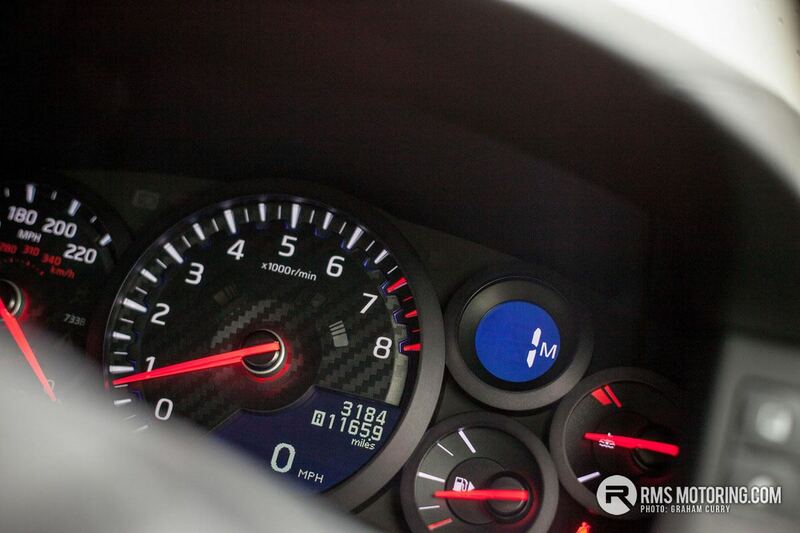 Top of the pile in the Nismo model. 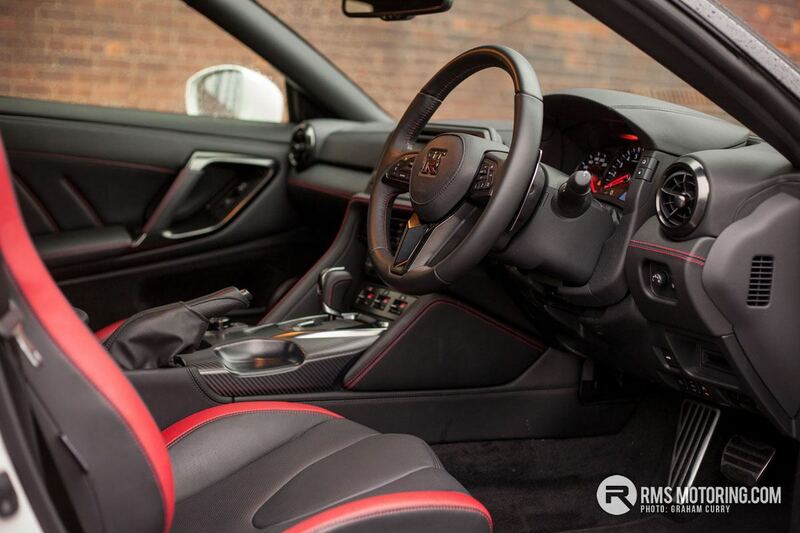 A sizeable £149,995 gets you more power, Nismo Carbon backed Recaro seats, NISMO carbon fibre body parts such as front and rear bumpers, side skirts and a racing rear wing. 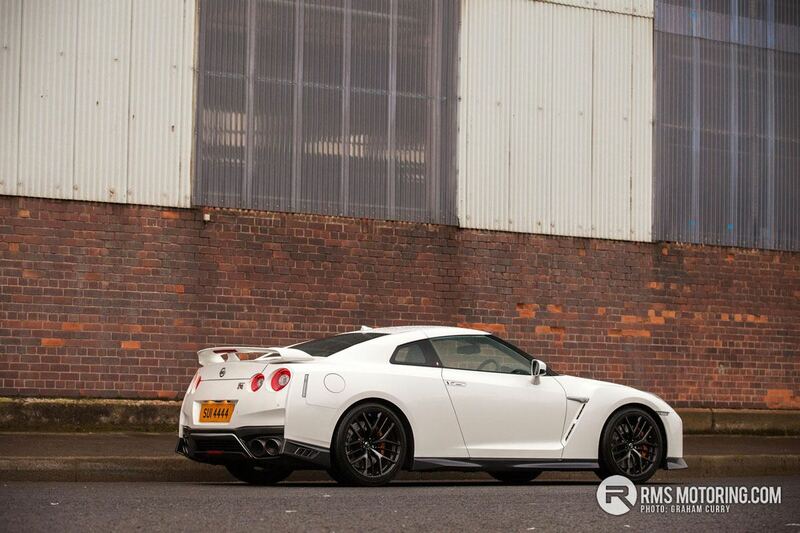 So what has changed with the MY17 GTR? 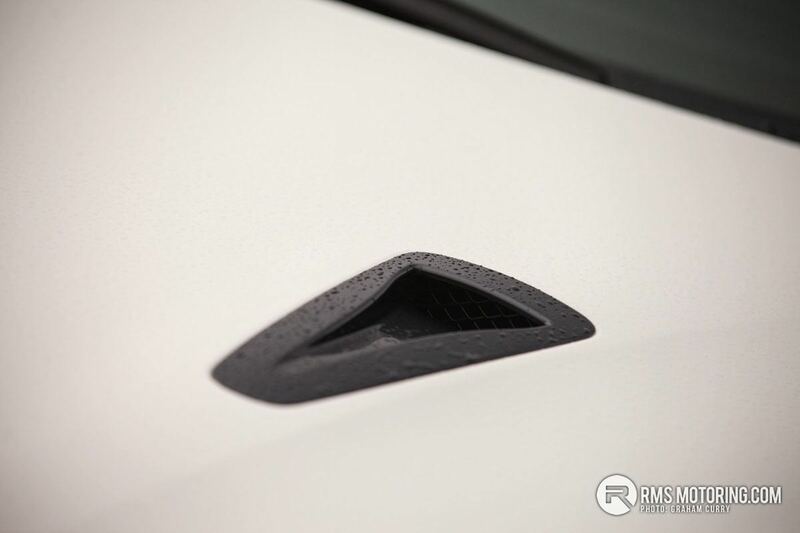 Well, an extra 20 bhp has been extracted from the now familiar 3.8 litre twin-turbo V6, by adopting tweaks formally reserved for the Nismo variant. Each engine is still hand-assembled from beginning to end in a special clean room by meticulously trained technicians. An aluminium plate is added to the front of each engine showing the name of the engine builder. 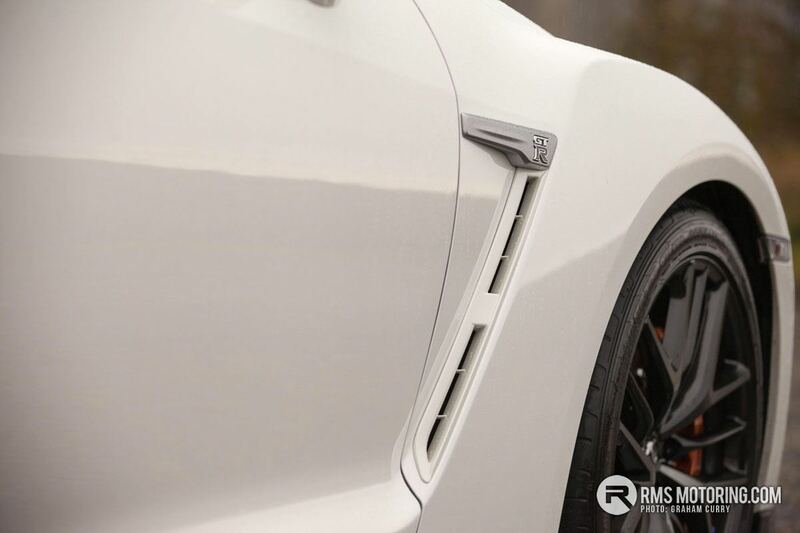 The car also gains a titanium exhaust system with even better free flowing properties. 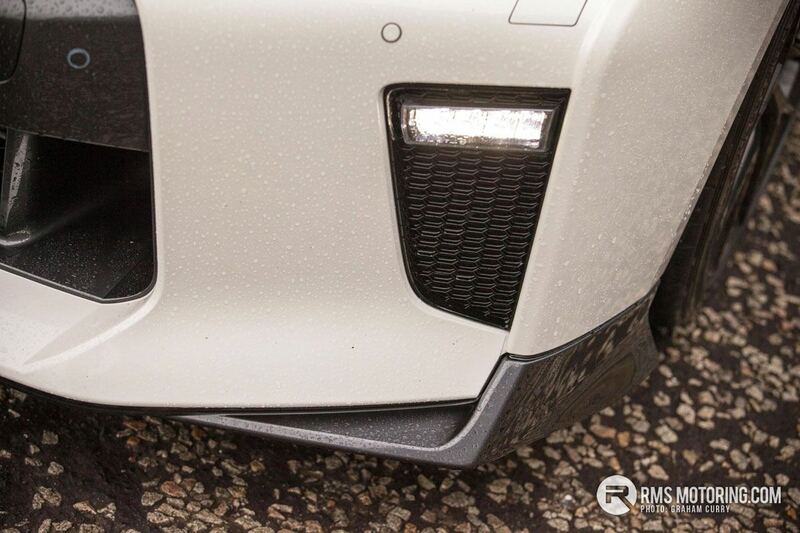 Those clever engineers have incorporated a NACA duct on the vehicle’s undertray, which guides air into the rear diffuser section to help cool the silencer and dispel the hot exhaust gases. Outside, the front and rear bumpers have been redesigned, as has the grille and bonnet. 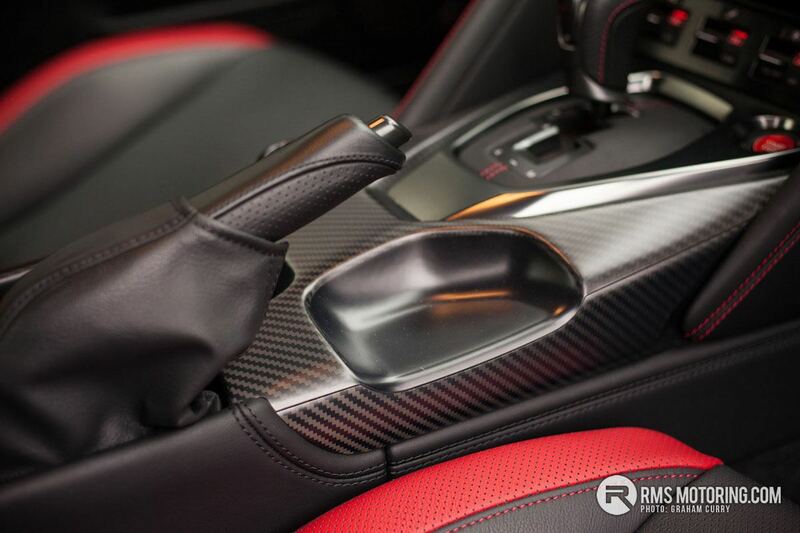 The changes are subtle and probably only a real aficionado will notice, but like everything on the GT-R, the alterations are more than mere aesthetics. This bigger grille aids engine cooling but without causing additional drag, whilst the new bonnet is more rigid, which means it suffers from less flex at high speed. In addition front splitter, C-pillar, rear diffuser and side skirts have all been tweaked in the name of aerodynamic efficiency and downforce. 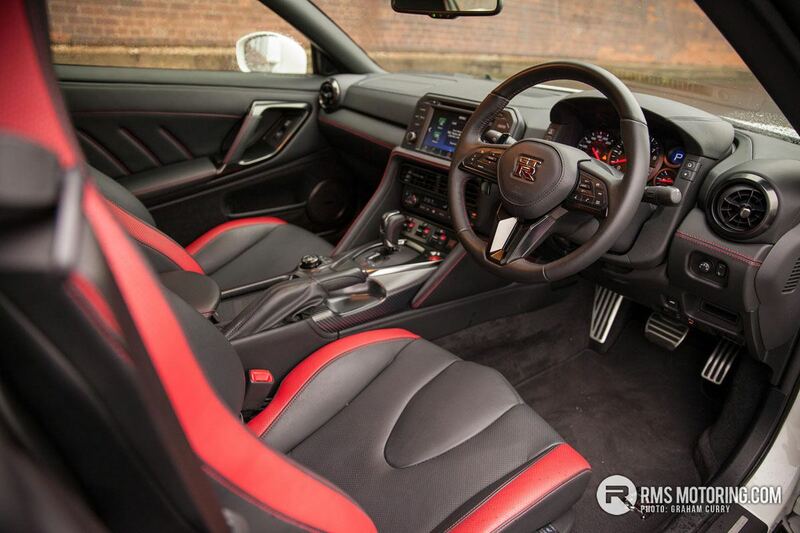 Inside the MY17 GT-R is where most of the obvious changes have taken place. It’s obvious at first glance that the new cabin is more luxurious and in keeping with the premium price tag. 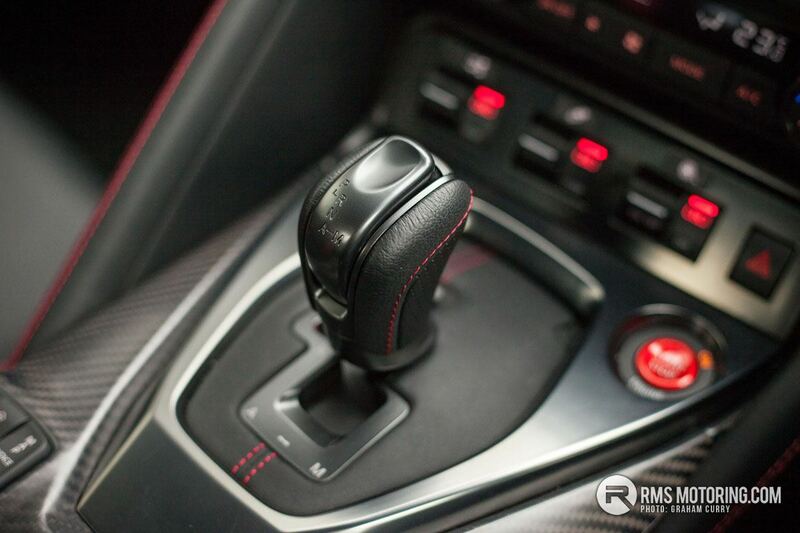 The dash, door cards and centre console have been reworked and on this model tested are finished in a soft touch material with red stitching to compliment the red and black Recaro seats while there is some satin finished carbon fibre trim around the gear stick and handbrake. The whole look and feel is a big leap forward. 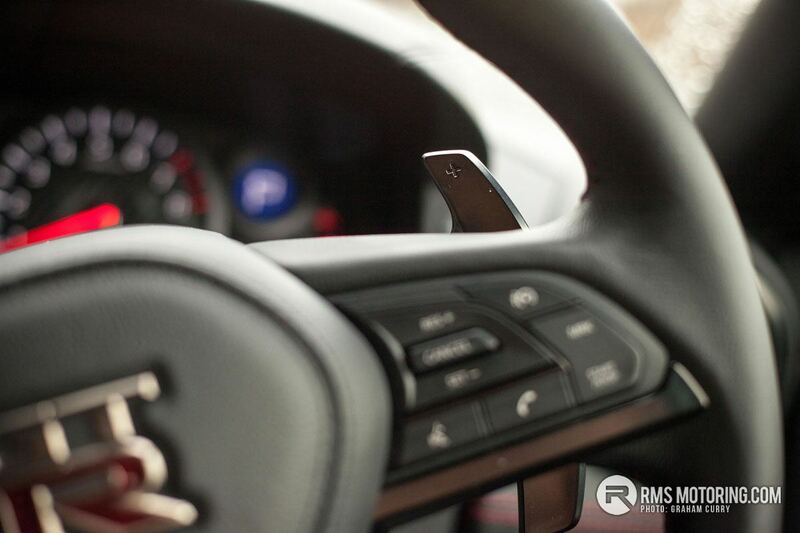 The steering wheel has had a dramatic change also. 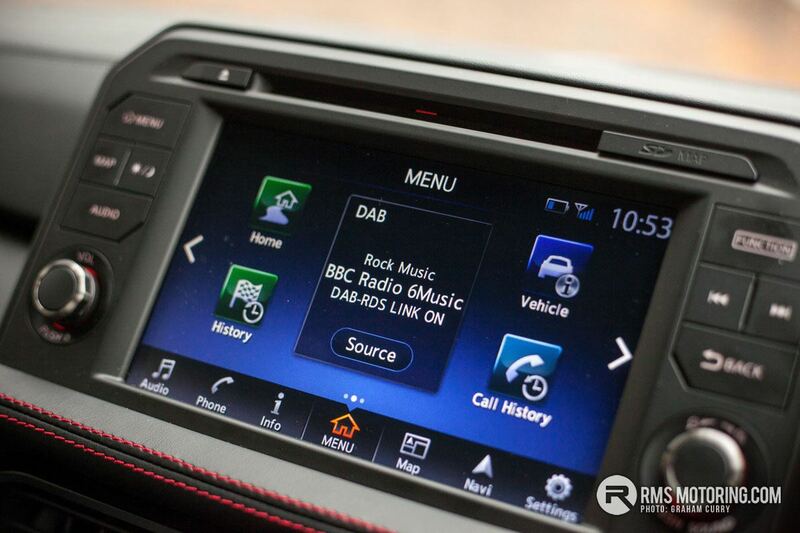 There is a drive wheel to control the infotainment, which in my opinion just makes using the system complicated. The touch screen operation works just fine and is much faster and easier. The eight inch screen serves as a monitor for the reverse camera as well as a offering “live data” read outs and graphs. These are accessible via the customisable functions menu, where you can view temperatures of various engine systems as well as pressures within the systems along with a G-Force meter and lap timer. 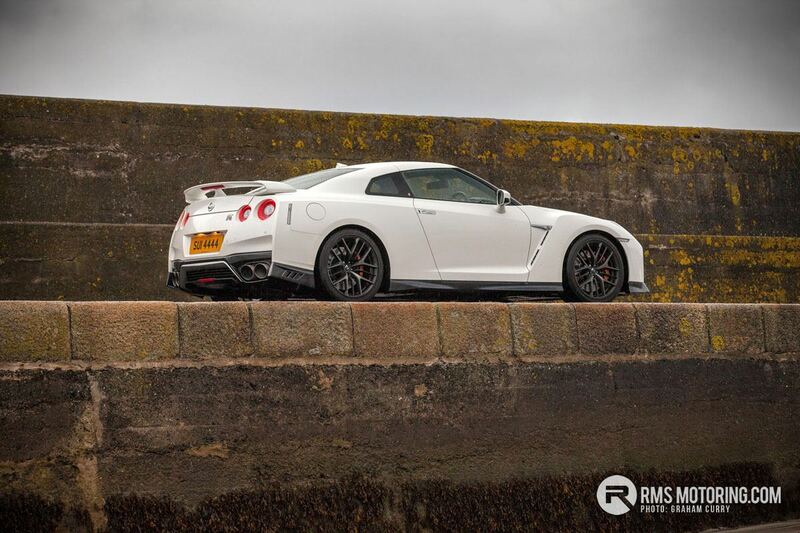 With a top speed close to 200mph the GT-R most certainly retains the all conquering Godzilla ethos. Without incriminating myself I can assure you it keeps pulling when many cars will start to run out of puff. Absolutely mind boggling for a car that weighs nearly 1800kg. Power is put to the ground via a very rear biased all-wheel drive system and the six speed twin clutch gearbox is the best yet. 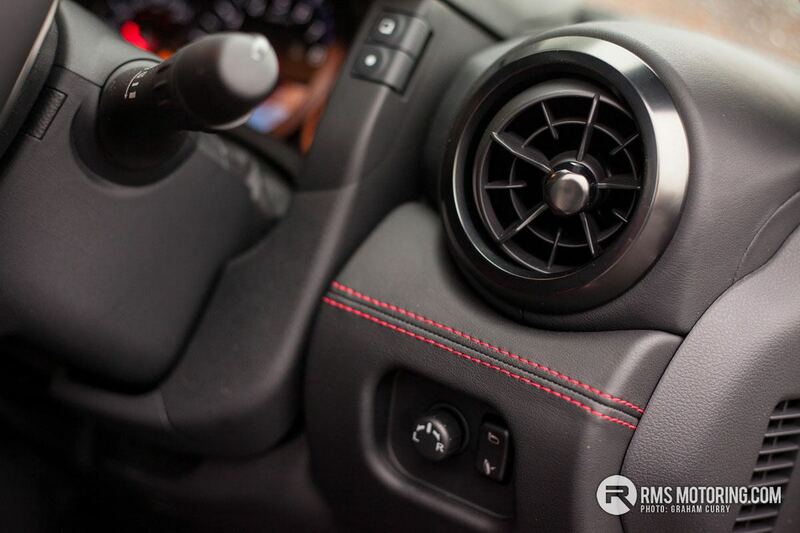 The old GT-R’s ‘box would have been a little clunky and not the smoothest thing on the road when in normal driving conditions, so this refinement makes the car a better everyday prospect. 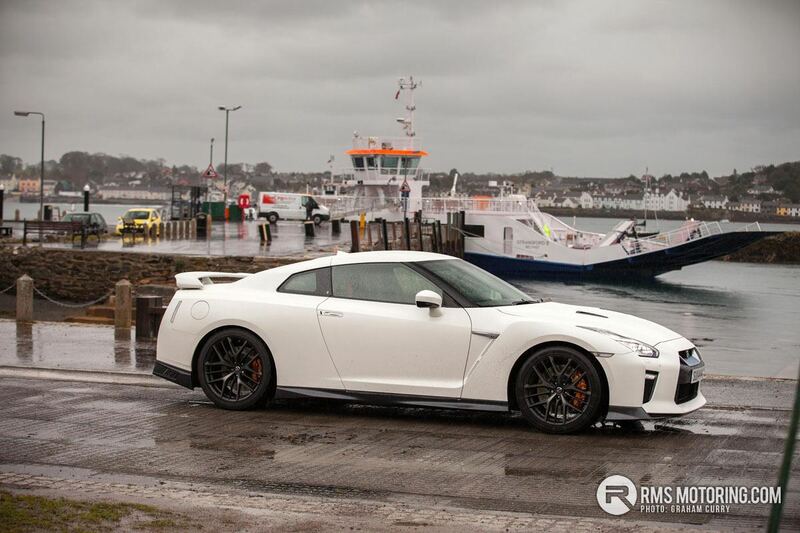 Break away from the city and the GT-R is best enjoyed in manual mode. But I do feel that it could do with a slightly taller final gear to improve the cross country cruise experience. Annual fuel consumption over my adventure was late teens which is entirely acceptable considering the performance. Despite unleashing the car on one of the wettest days we have seen for a while, the car coped well despite being shod with a Dunlop Sports Maxx tyres which really aren’t recommended for winter use. The technological wizardry of the all wheel drive system kept the car incredibly well planted even on the variable road surfaces found around Strangford Lough. I was also pleasantly surprised by the comfort and poise. 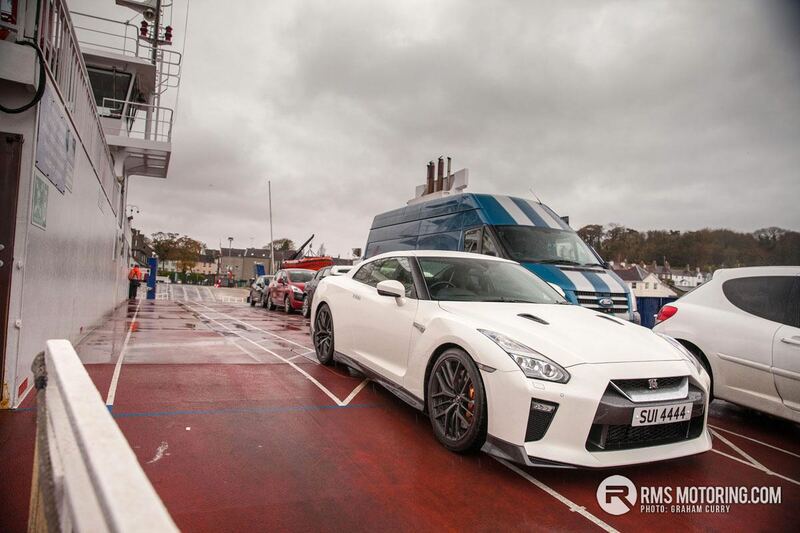 It really felt like a tamer beast than any GT-R I had driven before. 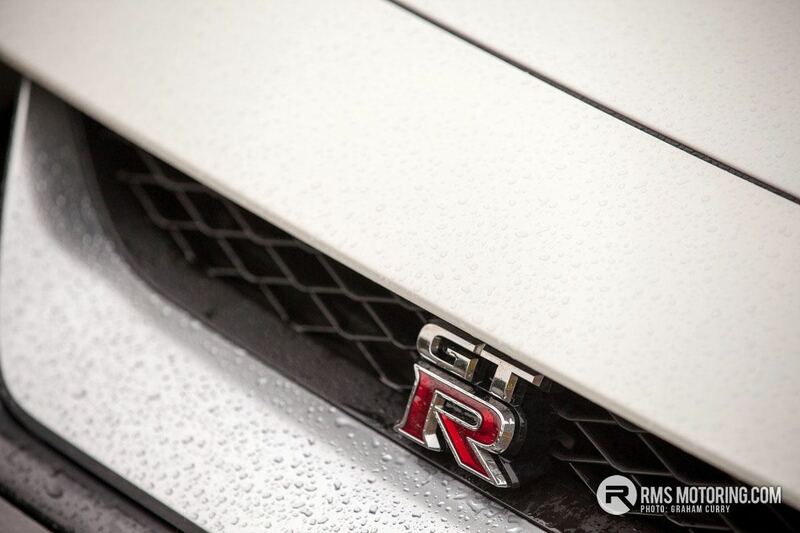 The whole purpose of the MY17 refresh was to enhance the level of refinement of the GT-R as it really had nothing to prove in terms of outright performance and dynamics. 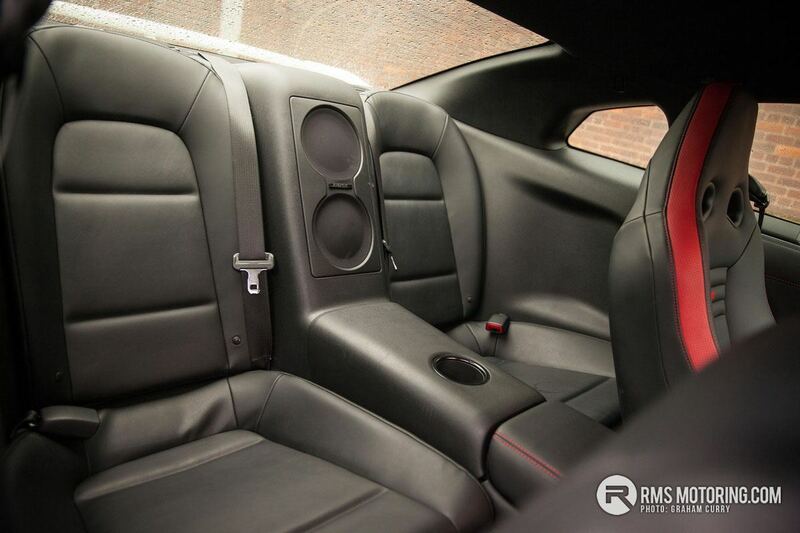 The revisions had paid off, as the car is a much more inviting and comfortable place to be. In everyday driving, is simple and easy to use. Turn the taps, unleash the power and it immediately leaps into to focused track machine mode. 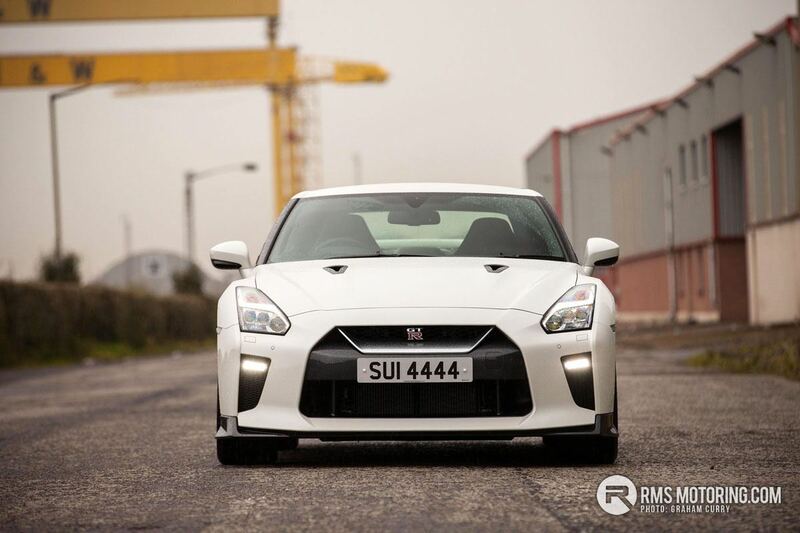 In many ways, the GT-R has grown up, whilst retaining the obliterate-all Godzilla performance characteristics that we all recognise and lust after. Wow! You're a lucky man! 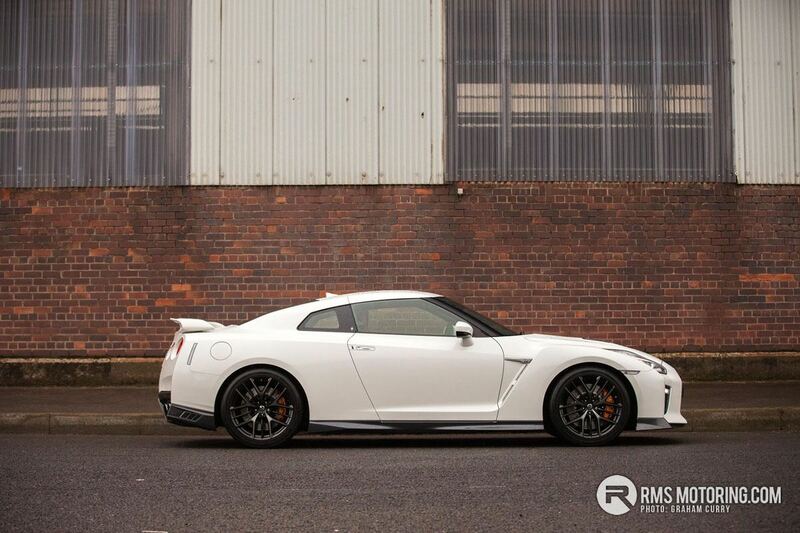 Hard to believe the GT-R has been around that long. I guess it illustrates how good the engineering and technology was in the original car. | Wow! You're a lucky man! Great read as usual Graham. Was the r34 gtr also not famed for being ahead of its time ? | Was the r34 gtr also not famed for being ahead of its time ? I don't recall to be honest. 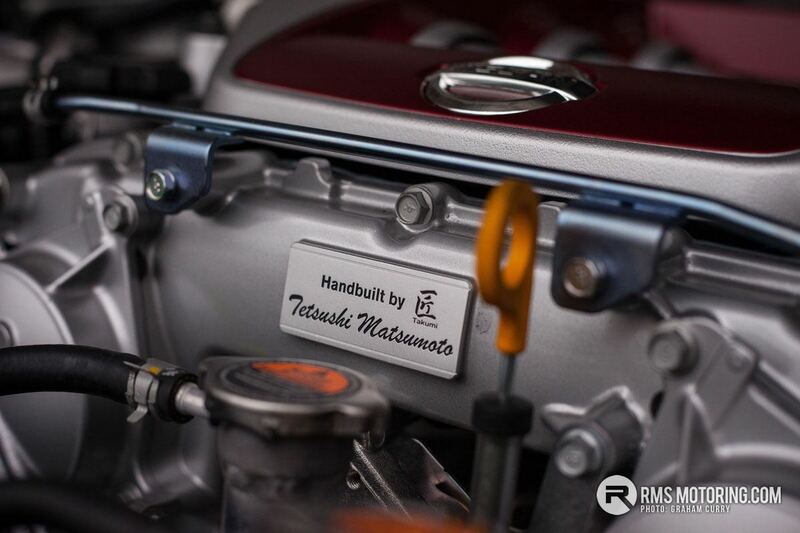 It had the innovative display with G-forces and so on but the ATTESA 4wd system had already been used in the R33 and the engine was basically the same RB26 lump as used in the R32/R33 with various stages of progression. 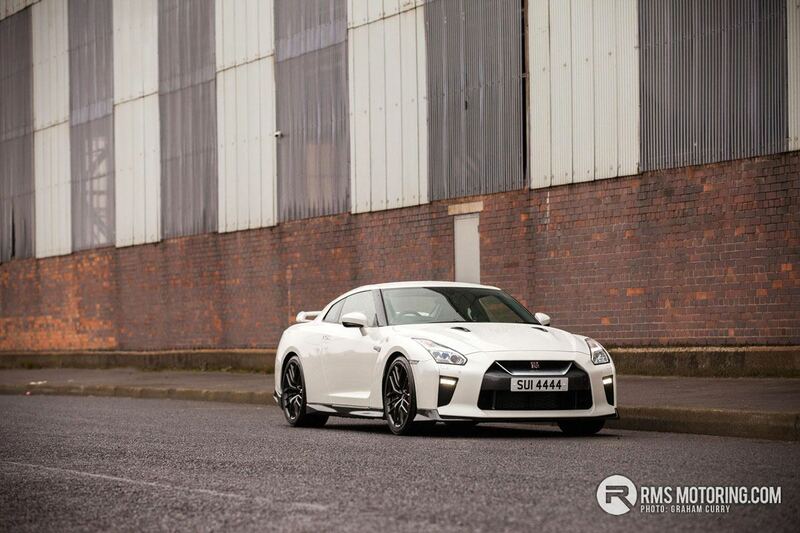 Don't think it was the same leap forward from previous cars that the R35 was. 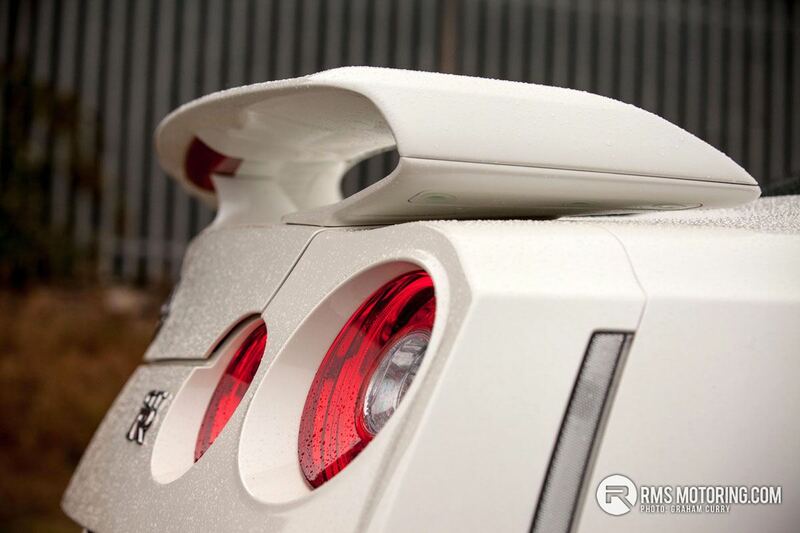 Might be a bluff to cover themselves, but I remember reading that the not-exactly-lightweight nature of the gtr was a deliberate part of the way it was engineered. | However, according to Mizuno san the weight figure was part of the whole packaging from the very beginning of GT-R's design. He explains "based on his experience with the relationship between the down force weight and tire patch grip of Group C race cars, the weight of GT-R has been predetermined to achieve optimal tire patch grip in a road car. The light weight packaging simply could not provide enough grip without using softer tire compounds. 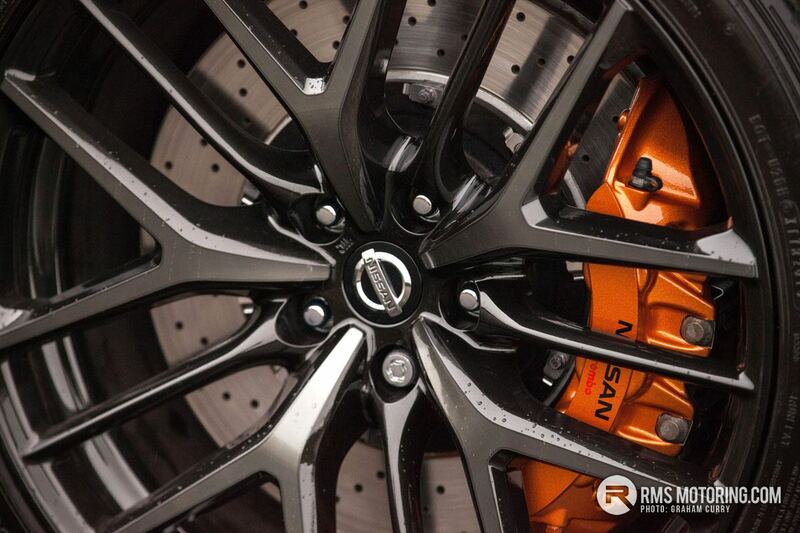 To achieve the maximum grip in all situation with NORMAL road tires, the GT-R's optimal weight for its tire compound has been determined without increasing the downforce that involved enormous drag coefficient.